One of our satisfied customers from Vietnam! 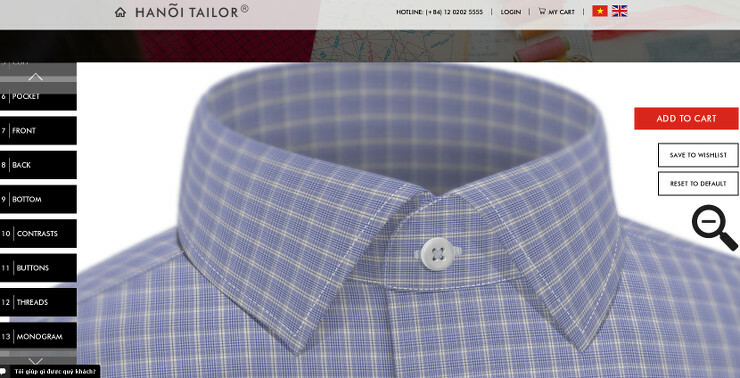 With the help of ArahDrape texture mapping software, HANÕI TAILOR created a website on which a customer can design and purchase his own custom shirt by choosing his preferred fabric, pocket, collar, cuffs, buttons and much more. Check their website: Hanoi Tailor.